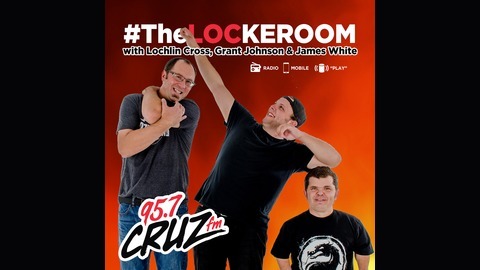 Weekday Morning Show on 95.7 CRUZ FM (Edmonton, AB). 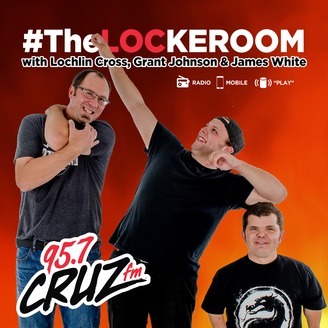 The show features Lochlin Cross (the a-hole), Grant Johnson (the millennial) and James P. White (the midget). The only thing they have in common is their families refuse to listen. PODCAST: A heated debate about the best chocolate bars - Petnups - and more! PODCAST Apr 18/19: A heated debate about the best chocolate bars - Petnups - and more!